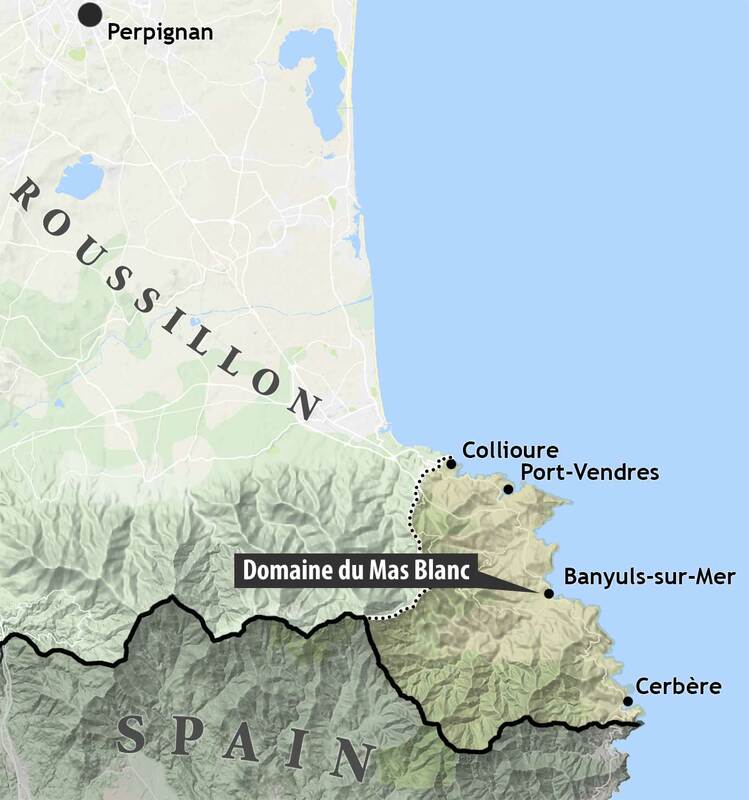 Harvested from the Domaine du Mas Blanc’s oldest Grenache vines, the Banyuls “Collection” 2002 is a special subset of its Banyuls “Vieilles Vignes”. Hand-harvested and trodden by foot, it was fermented in stainless steel with native yeasts and aged in 650-liter oak demi-muids for 10 years. 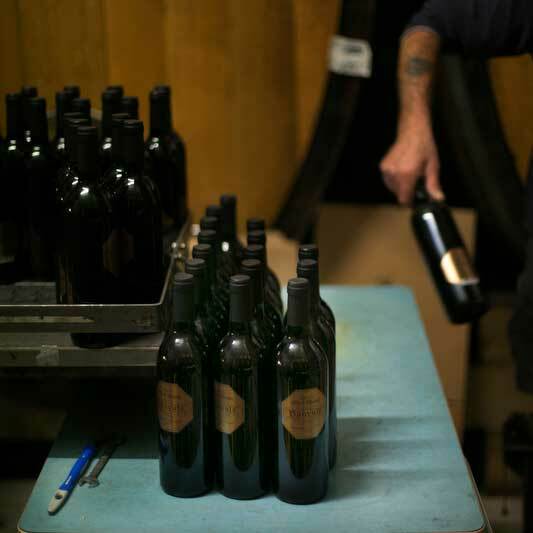 A single 225-liter barrel was then diverted from bottling and set aside for continued elevage as part of the estate’s library of its most important wines. Dubbed “Collection”, only three vintages have been previously released to the public. 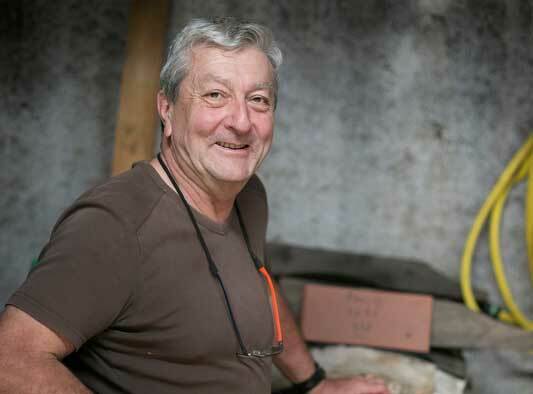 Now part of the Domaine du Mas Blanc legacy project, Sotolon Selections teamed with winemaker Jean-Michel Parcé in assessing each remaining vintage, selecting only the finest for bottling in August 2017. 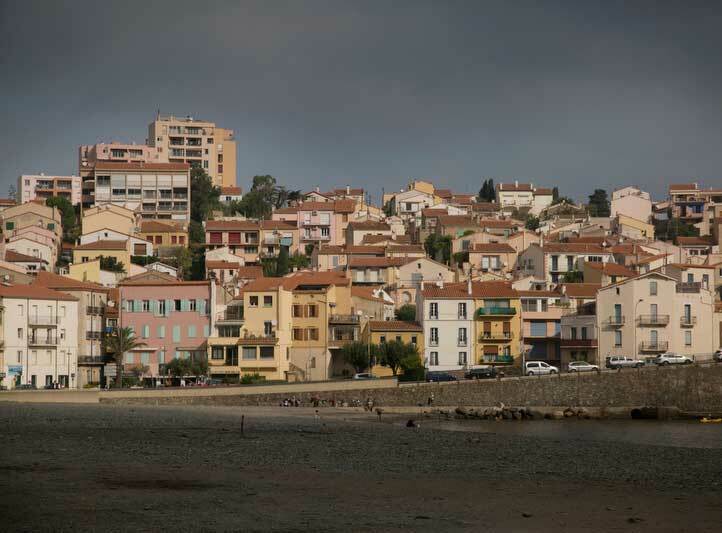 Of impeccable provenance and quality, the Collection wines represent the acme of Banyuls elevage under the third generation of the Parcé family. Quantities are necessarily limited.